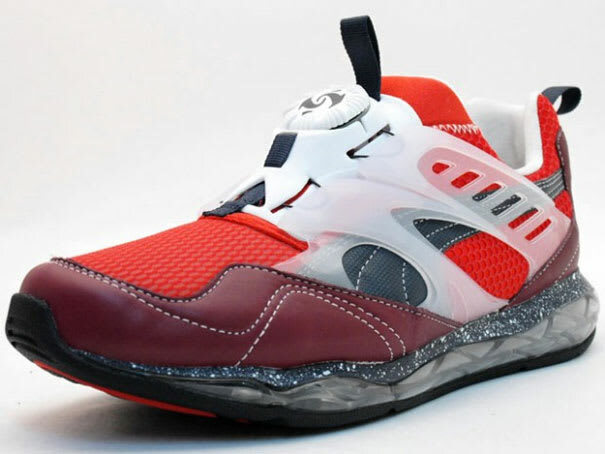 The Disc Blaze Tech, one of PUMA's most innovative and futuristic designs, has just been rereleased in a new colorway. The running shoe eschews laces for a disc system that allows wearers to tighten the shoe to his/her liking. Style x function = win.